Diamonds Auto Glass provides quality auto glass services whenever and wherever you need them. We offer the best products to our customers, and have a selection of options for you glass including high-quality original equipment manufacturer grade auto glass. We service your vehicle with experienced and certified technicians. Diamonds Auto Glass has dedicated over twentyfive years in helping customers protect their auto glass from road damage. Our technicians possess extensive experience in fixing chips on auto glass preventing it from further damage. Diamonds Auto Glass makes restoring your headlights a simple, cost effective, permanent solution.Let us boost your confidence when driving during the night. Your window regulator is the part that is directly responsible for raising and lowering your car's window.Our certified technicians are trained in handling window regulators and have the skills required to fix or replace either a crank or electric motor that is not functioning properly. 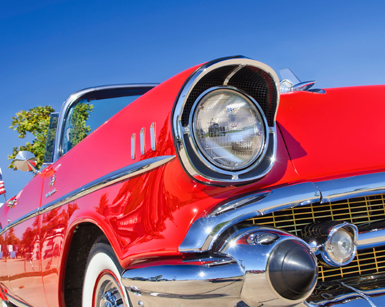 High-end vehicles have special needs when it comes to glass replacement and repair. Our certified technicians specialize in high end luxury windshield replacements because Diamonds Auto Glass understand our customers need for superior quality workmanship. Diamonds Auto Glass provides expert auto glass repair and windshield replacement services for commercial fleets of all shapes and sizes. Whether it’s your windshields, side windows or rear windows, Diamonds Auto Glass will ensure that your vehicle’s glass will be properly installed in superior condition, at a very low rate. 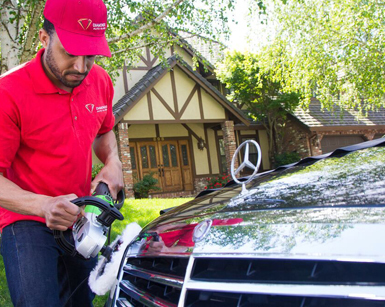 Unlike many alternative auto glass companies, we offer free mobile service within a 100 mile radius to your home, office, and any other location. The team at Diamonds Auto Glass wants to make certain that you receive the service you need while prioritized your safety on the road. Diamonds Auto Glass offers free mobile services to our customers either their home or office. 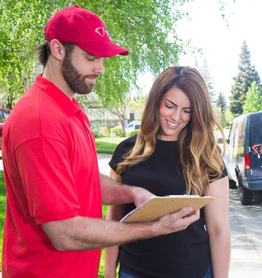 This makes it easy and convenient for you to get your vehicles window properly serviced in a safe and timely manner.Our priority is to get you back on the road as soon as possible. Sunroofs not only provide personal enjoyment, they allow air into your vehicle on hot days while providing you with a view of the sky. Sunroofs can become inoperable or leak over time. In such cases, it is advisable that drivers seek sunroof repair services from our team of certified technicians. Drivers who find it challenging in seeing a clear road while driving during the night, often mistake the solution being their need for glasses. Rather, they do not realize that their car headlights naturally dim over time. Diamonds Auto Glass recommends checking your headlights regularly to ensure proper functioning. Luckily, restoring your headlights is a simple and a cost effective permanent solution in making night driving safe for you regardless of your age or quality of eyesight. 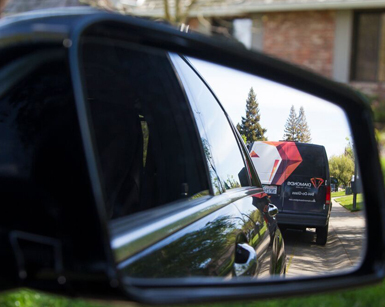 Diamonds Auto Glass has many years of experience in replacing side view mirrors on all cars and trucks, and all makes and models. We carry a large inventory of side mirrors that make same day service possible. Call us today for more information at 844-Do-Glass or to schedule a service online. Diamonds Auto Glass provide superior service throughout the State of California with fine attention to detail and unsurpassed service in working with classic auto glass which include hot rods and custom cars or any other type of Classic Vehicle.Our goal is your complete satisfaction,this is why we provide high quality products and excellent service at a fair price.